Dr. Rusanen shared his video about impression for night guard / occlusal appliance. He used impression material alginate and index yellow wax. The procedure was recorded using Futudent EduCam, FutuLight, 25mm lens and Futudent recording software. The FutuLight gives an automatic color balance and 25mm lens captures closely all the activities without any hassle to stop during the procedures. 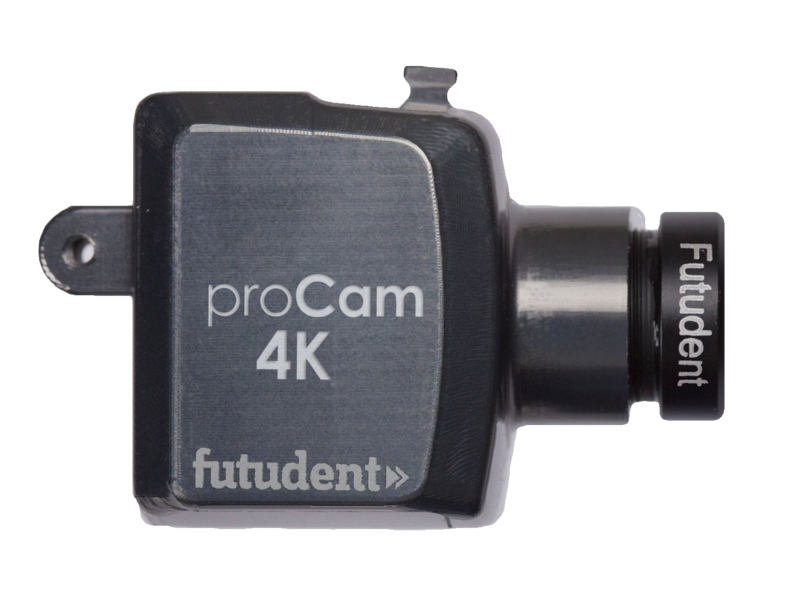 Now, get a FREE lens of 25mm (usual commercial price: EUR 250.00) for every purchase of 1 Futudent EduCam package with promotion code "LENSJULY2017". The offer will be valid til end of July 2017. If you need more information, please contact: anna.pusa(at)futudent.com.